Since our founding in 2012, we’ve served homeowners, small businesses, corporations, government agencies and nonprofits. We’re big enough to handle any job, and we give every job that special touch--from start to finish. 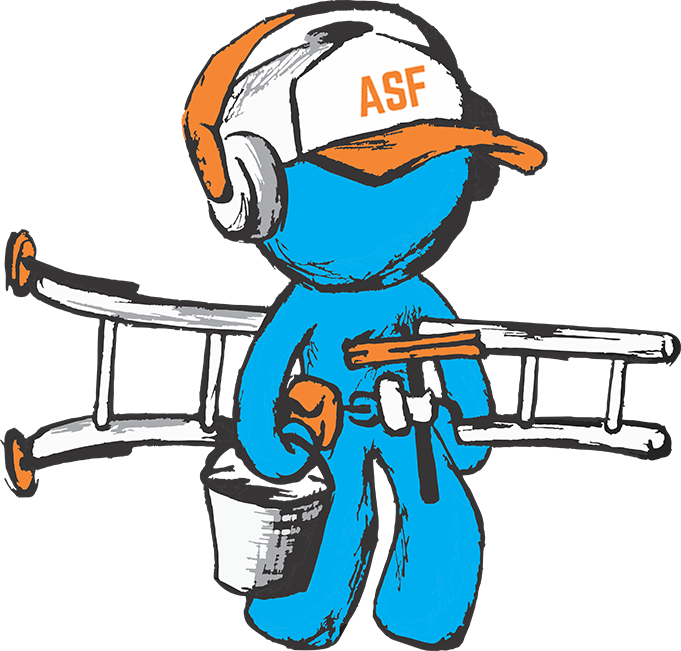 ASF Clean Team members receive customized cleaning services at a deep discount! We’ll tailor a program that perfectly fits your company’s needs. 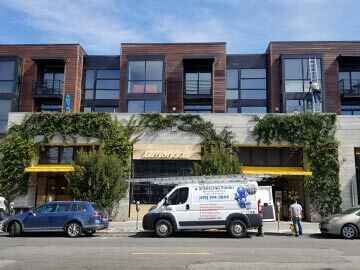 Whether it’s a small-business storefront or a corporate skyscraper, ASF has the team and the talent to make your place of business sparkle and shine. Fill in the form below and one of our team members will reach out to you shortly! Home is where the heart is. 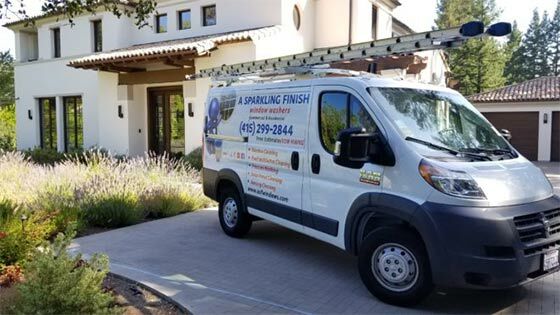 A Sparkling Finish will not only beautify your home, we’ll prevent damage and protect your investment. Free estimates, fast friendly service, unparalleled quality--and GREAT reviews. Let us know how we can help. We service a diverse and dynamic array of commercial properties and accounts: from “Mom and Pop” small businesses to corporate office towers...we also serve Retirement Communities, Homeowners Associations, Property Managers and Real Estate Professionals! We’re proud to serve our Northern California communities. 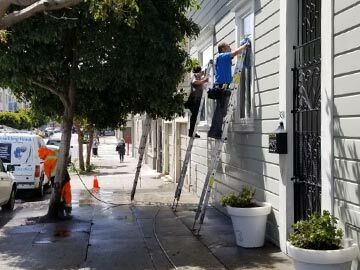 Bay Area Rapid Transit (BART), the City of Pittsburg, and the San Francisco Ballet Company have all retained ASF for exterior cleaning services. We offer a wide range of services for Residential, Commercial, and Government clients! Find out more about what we can do for you by clicking any of the links above! Regularly scheduled cleaning appointments for any number of locations. Licensed and insured. We use the latest, state-of-the-art equipment, meticulously maintained. ASF technicians are extensively trained in “Best Practices” for safety that exceed government and industry standards. We seek long-term relationships with our customers. When you invite us into your home or business, we will show courtesy and care to you, your family, and your property. No matter what. Pride in our work. Our team will take that extra step, and make sure you’re satisfied. ASF has an “A Plus” rating with the SF Better Business Bureau and hundreds of great reviews on Yelp and Google.